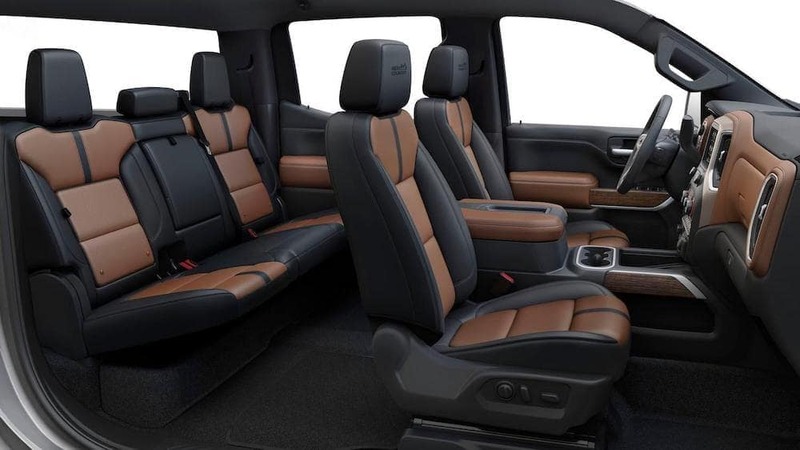 You Are Here: Home > Accessorize Your 2019 Chevrolet Silverado 1500 – Interior & Exterior Accessories for Drivers in Libertyville, IL. Accessorize Your 2019 Chevrolet Silverado 1500 – Interior & Exterior Accessories for Drivers in Libertyville, IL. 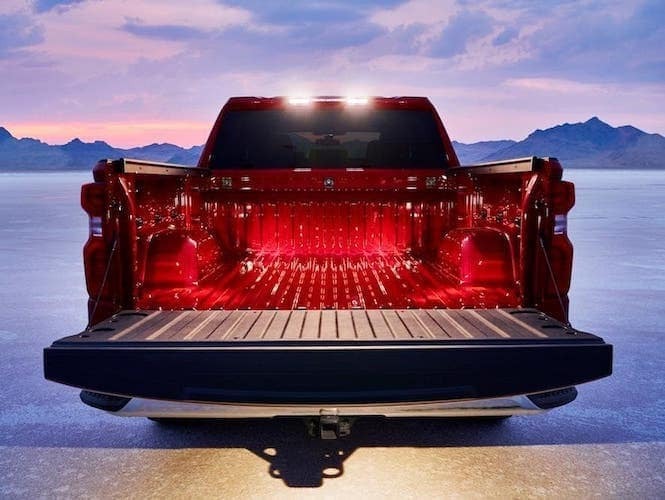 Are you looking for ways to enhance your all-new 2019 Chevy Silverado 1500? Then you’re in the right place. The experts at Libertyville Chevrolet in Libertyville, IL, have put together this guide showcasing the different accessory options. Below, you will find information about the all-new Silverado 1500 wheels, exterior upgrades, interior upgrades, and accessories. If you’d like to learn more about your full-size truck and how it’s a step above the rest, you can investigate our inventory to see what models are currently available. If you’d like to speak to a representative, you can either call us at (847) 892-1530 or contact us through our online form. 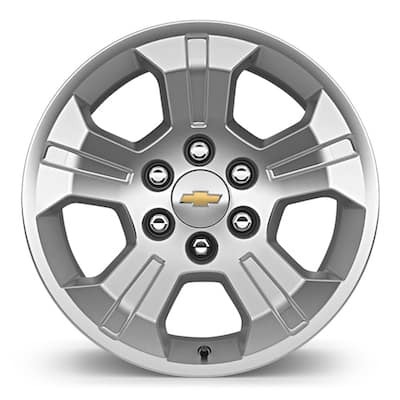 The all-new Silverado 1500 comes with many bold and beautiful wheel options to choose from. Whether you prefer a bit of shine or appreciate unique accents, we have a wheel type for you. The various wheel options are listed below. The outside of this full-size truck has a powerful personality all its own. With the exterior accessories, you can make your new vehicle’s looks and utility fit your specifications. The exterior options are listed below. The all-new Silverado 1500’s quiet and comfortable cabin is a thing of luxury. It comes with many technology, texture, and tension-relieving options. Have a look at the following list to see what interior upgrades are on offer. 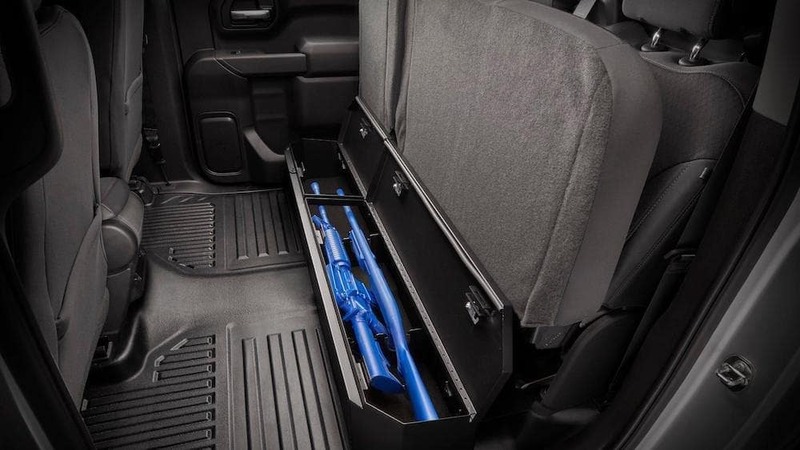 Not only does the Silverado 1500 provide exterior and interior upgrades, but it also offers connected capability that keeps you safe on the road. Safety is becoming more technology-based as new inventions are created every year. Listed below are the safety accessories available with this full-size truck.